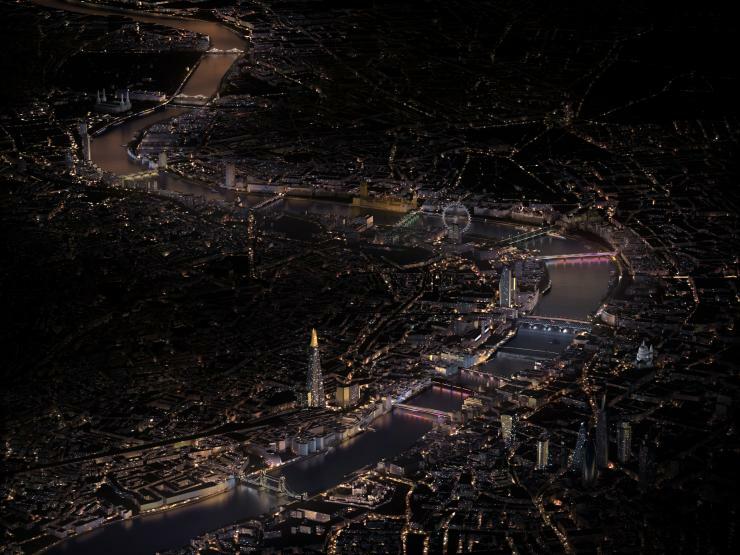 FM Conway has been awarded the contract for the first phase of the Illuminated River project, which will see the installation of lighting on four of the UK capital’s bridges: London, Southwark, Cannon Street Railway and Millennium. Illuminated River aims to celebrate London’s historic links with its river through the installation of lighting artwork on up to 15 central London bridges, from Albert to Tower Bridge. The completed project will span 4.5 nautical miles of the River Thames and is claimed to be the longest public art commission in the world. The scheme has been designed by artist Leo Villareal and architect Lifschutz Davidson Sandilands (link opens in new tab). FM Conway will work closely with the Illuminated River Foundation, the charitable organisation set up to deliver the project. Initial work will begin shortly, with completion scheduled for this summer. The company already has experience in the lighting of London's bridges. It worked with the Greater London Authority to deliver a colour-changing LED lighting system on seven of the capital’s bridges for the 2012 Olympic Games. FM Conway also has long-term relationships with over half of London’s boroughs, giving it responsibility for over 850 bridges and highways structures, including key Thames crossings and up to 150,000 lights.